69,304 people from 159 countries joining us in Lisbon. 363,846 coffees. More than 1,200 speakers delivering talks and debating on panels across 24 stages, the only thing you have to figure out is which talks you simply cannot miss. I just got off the crazy crazy and wonderful carousel that is the Web Summit, where together with Francesco Vollero and Luciano Talarico – amazing travel companions – I met people with crazy energy and an incredible desire to collaborate, help each other, do business together. I felt at home discovering among the sponsors the Sardinia Region (defined by many as the “Italian Silicon Valley”), where I had the pleasure to chat with highly innovative realities, 4.0 entrepreneurs, who were able to grasp and develop the opportunities of innovation . As Yordie Mebrahtu, CEO of Synergy UX, said: «Sardinia is a fertile ground for innovation. An island that houses some of the brightest minds that are building businesses that solve real-world problems. Finally I found special people like Grazia De Sensi, who makes me live again these crazy crazy portugues days, through its fresh and gritty storytelling on Medium. 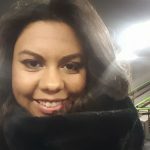 Follow Grazia on Medium! And see you all at Web Summit 2019! 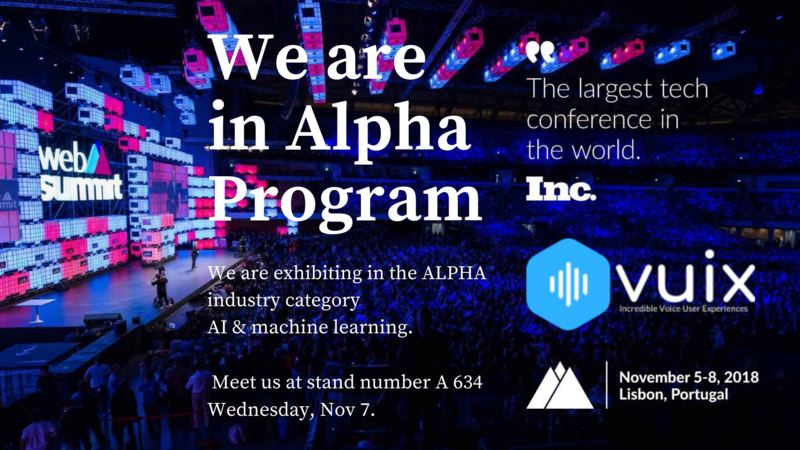 We were exhibiting in the ALPHA industry category AI & machine learning.